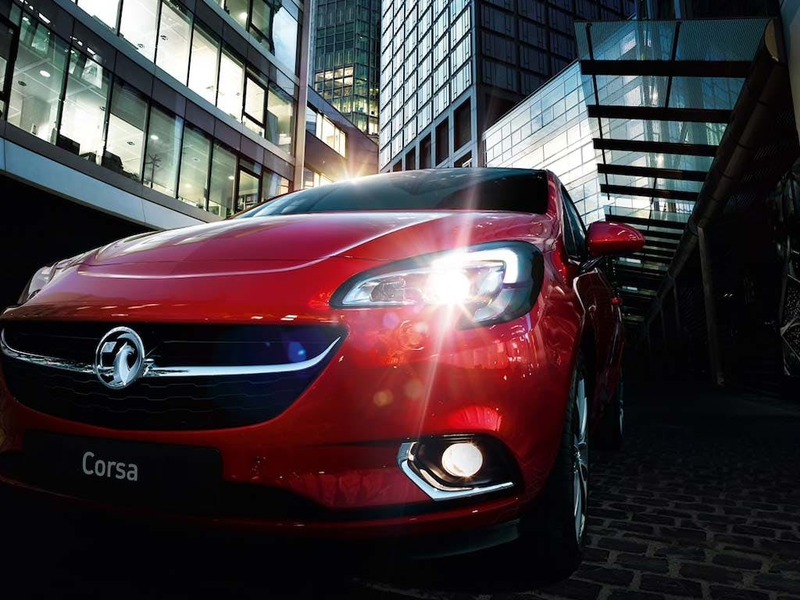 Designed as a compact city car providing plenty of room inside, the Vauxhall Corsa 5-door is one of Vauxhall's best-selling models. 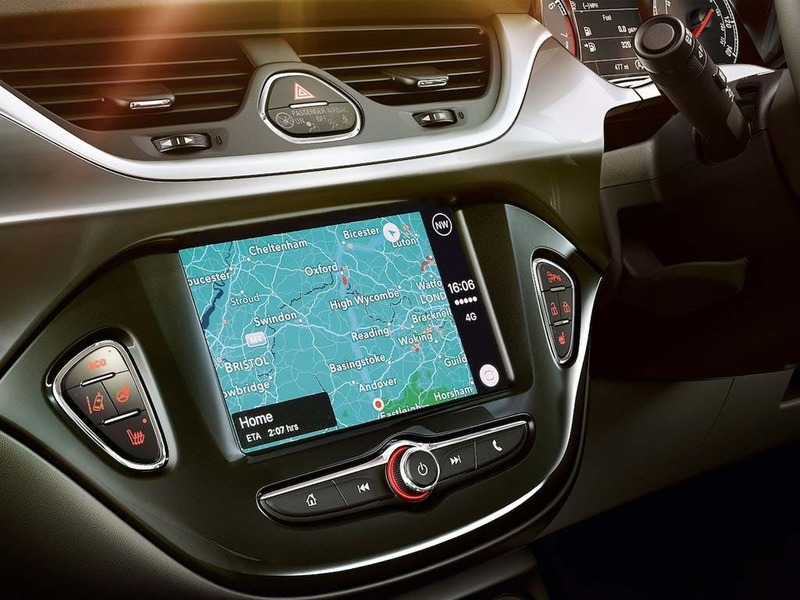 With a colourful exterior and a highly-efficient interior packed with innovative ideas, each model in the Corsa 5-door range brings different specifications. 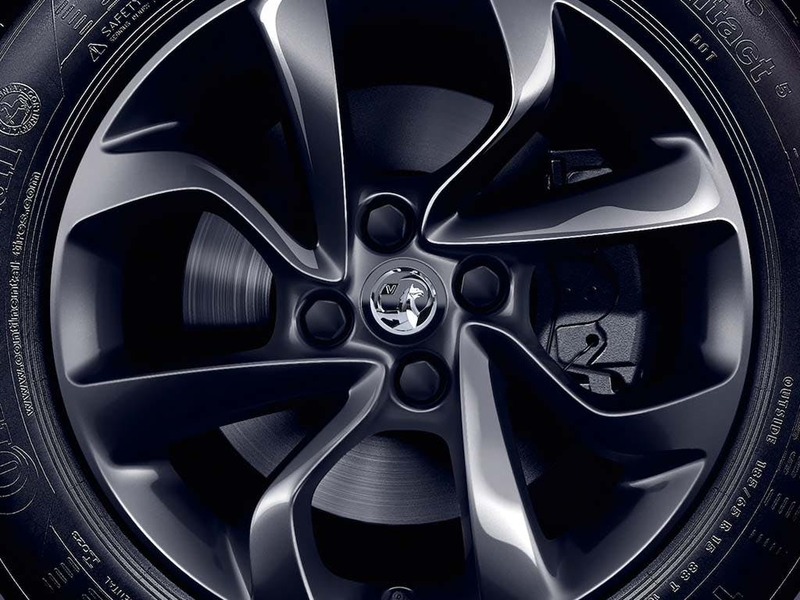 With nine different models available in the range, it is certain that there will be a Corsa 5-door for everyone. The available models are: Sting, S, Excite, Design, SE, SXi, SRi, Limited Edition, and the top-of-the-range Black Limited Edition. 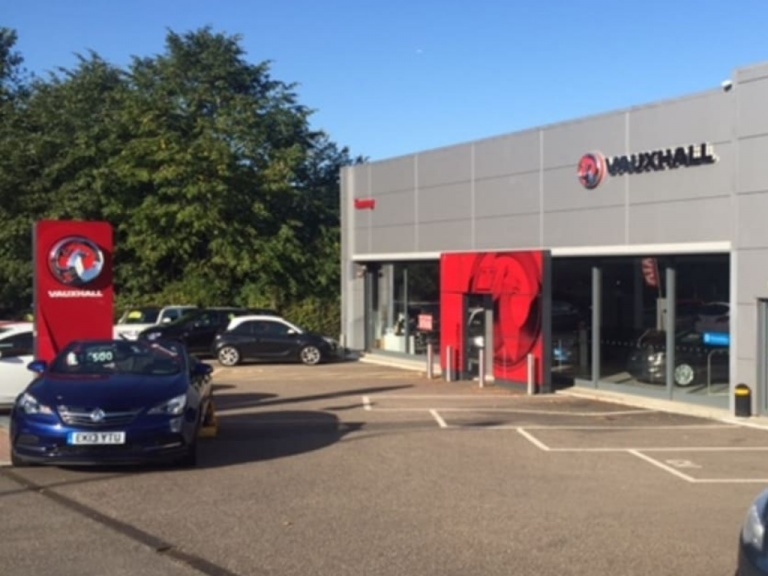 Exterior specifics differ depending on the model chosen, but it is guaranteed that all options take full advantage of Vauxhall's research and development into exterior benefits. 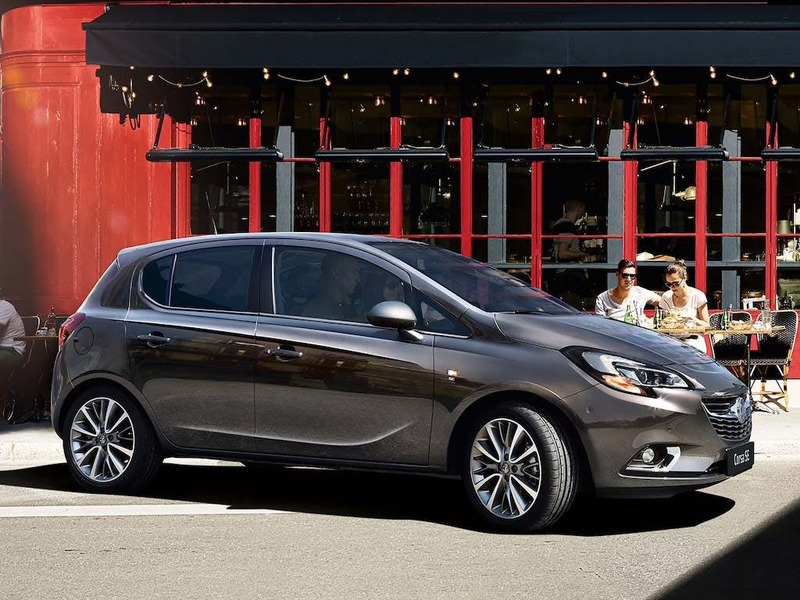 The standard Corsa 5-door model is practical and reliable, communicated through its stylish body and rounded edges. The mirror housings and front grille bar can be changed depending on model, and selected trim levels have the option of dark-tinted rear windows. 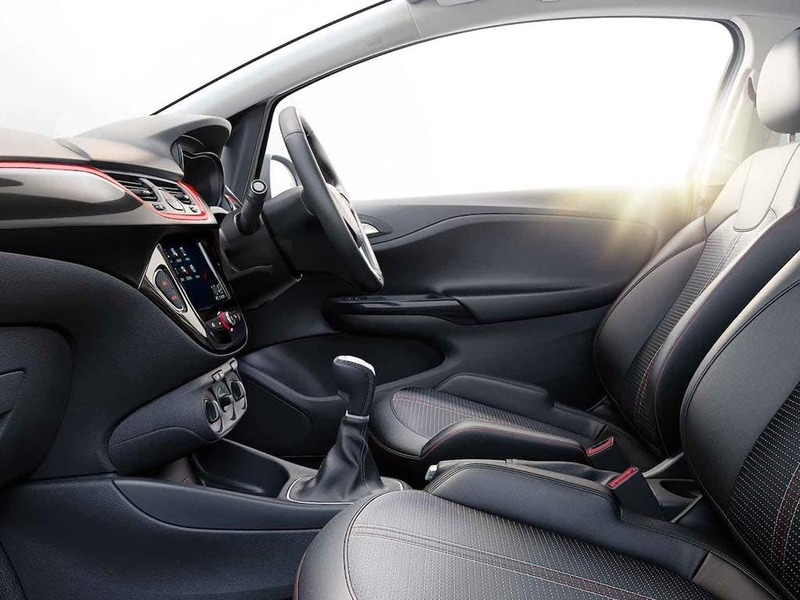 The exterior style is carried through into the cabin customisation options, including the choice of red, silver or yellow interior seat-stitching. These are matched by red, white or yellow air-vent rings, and complemented by the chrome-effect trim of the instrument surrounds. The Intellilink system brings you first class infotainment with iOS or Android. 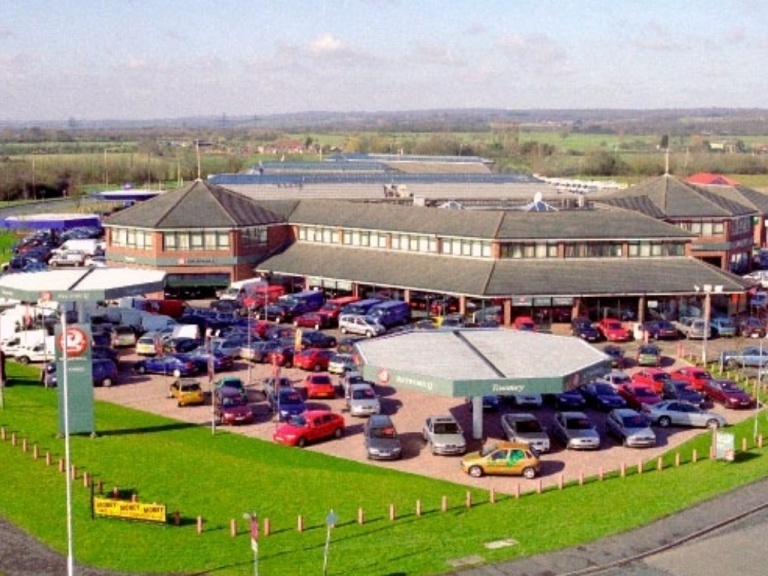 Use the 7" touch screen, steering wheel or voice control. You get hands-free phone operation or audio streaming and more via Bluetooth or USB. Siri Eyes Free recognises your voice commands. Use them to make calls, play music, send or listen to text messages and e-mails. 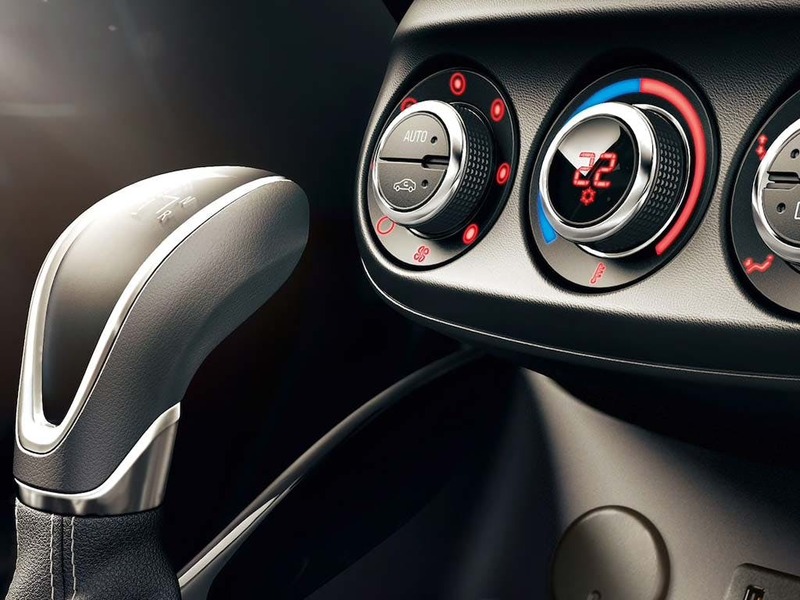 Air conditioning is an air-blend heater with four-speed fan and illuminated controls as standard, while higher trim levels include electronic climate control with a graphic information display. The power of choice. A full Euro 6 range from 51 kW (70 hp) to 85 kW (115 hp). New high power, low thirst three-cylinder 1.0 turbo engines redefine small car performance and smoothness. Two ecoFLEX versions, the 1.0 turbo with 66 kW (90 hp) and the 1.3 CDTI with 70 kW (95 hp) maximize economy. 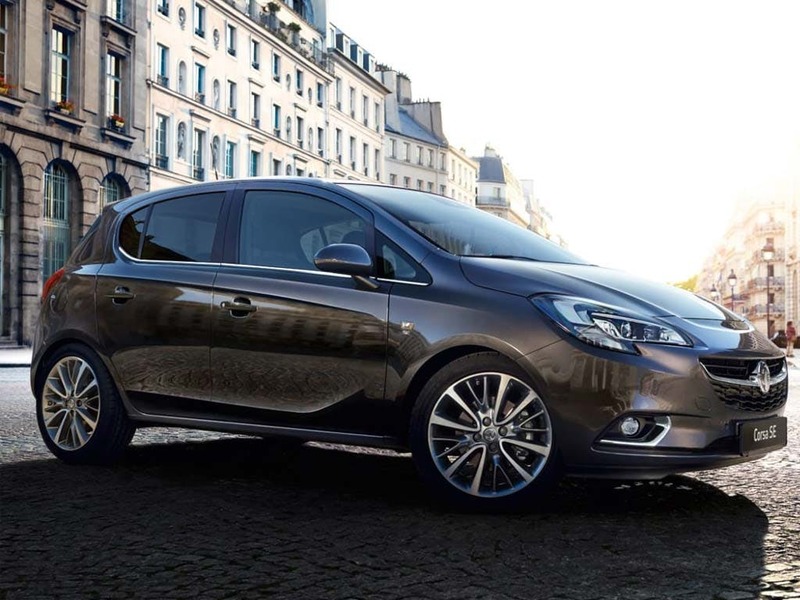 The Vauxhall Corsa range has been awarded the five-star Euro NCAP safety award for its breadth of safety features. These include driver's and front passenger's dual-stage airbags, and height-adjustable centre rear seat head restraint to absorb the effects of whiplash. 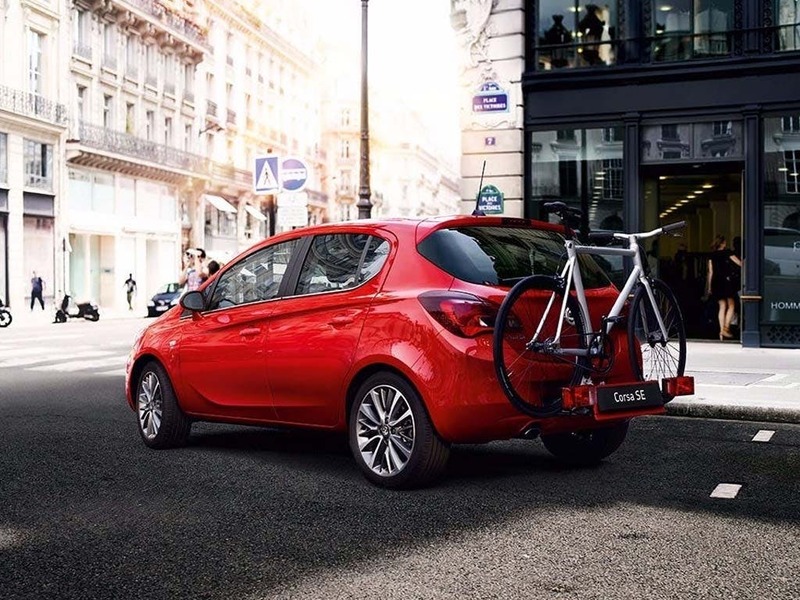 Electronic Stability Programme-plus (ESP-plus) with traction control maintains vehicle stability, and the ISOFIX child seat tethers allow for the easy installation of child safety seats. 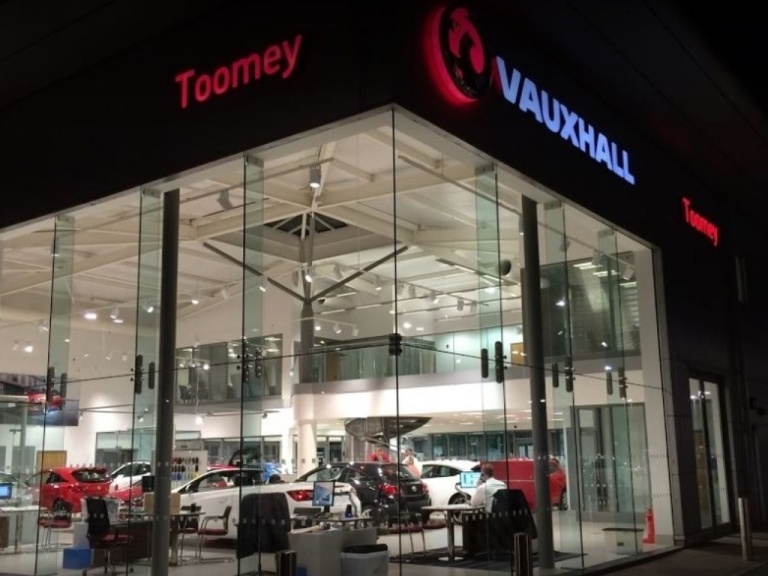 Toomey Vauxhall Southend brings high-quality Vauxhall vehicles to the Essex area, and is easily accessible from nearby towns such as Brentwood, Chelmsford, and Colchester. 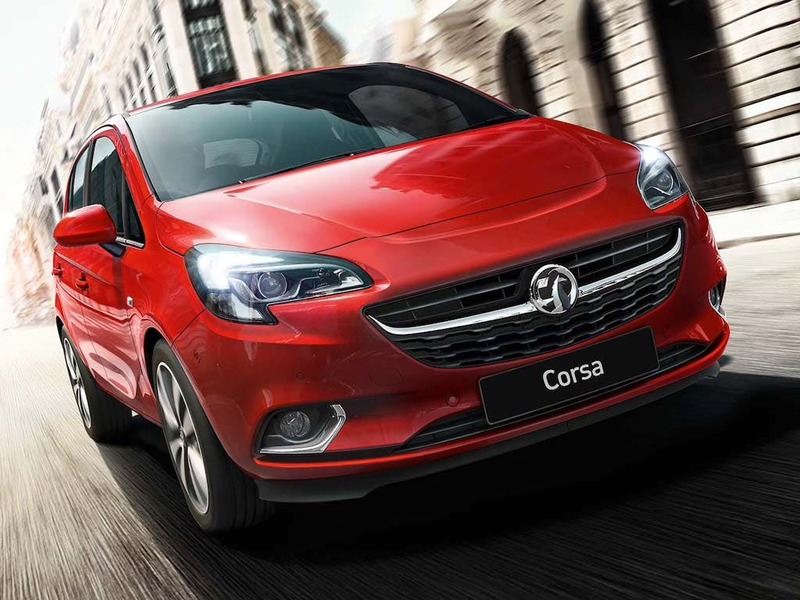 Contact us for more information regarding the Vauxhall Corsa 5-door range, and to take a test drive at a time best suited to you.